The TEDS Collection is currently unprocessed. It consists of catalogs, various publications and materials pertaining to the Divinity School. This TIU Collection is currently unprocessed. It consists of incomplete Administrative files from throughout TIU's history. The Trinity College Collection is currently unprocessed. It consists of yearbooks, catalogs, graduation programs, Trinity Digests, and various boxes of items related to Trinity College. The Media Collection is currently unprocessed. 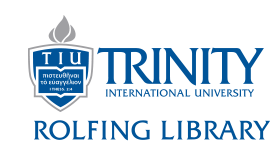 It consists of photos, slides, and audiovisual materials related to the history of Trinity. 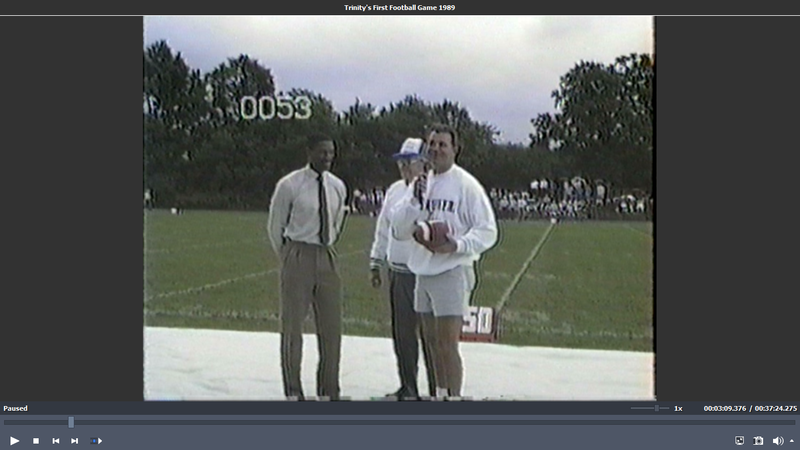 Click the photo below to go to the TIU Archives Youtube channel. More videos will be added as they are digitized.